Mount-It! is a family business that was established in 2006 in San Diego, CA. 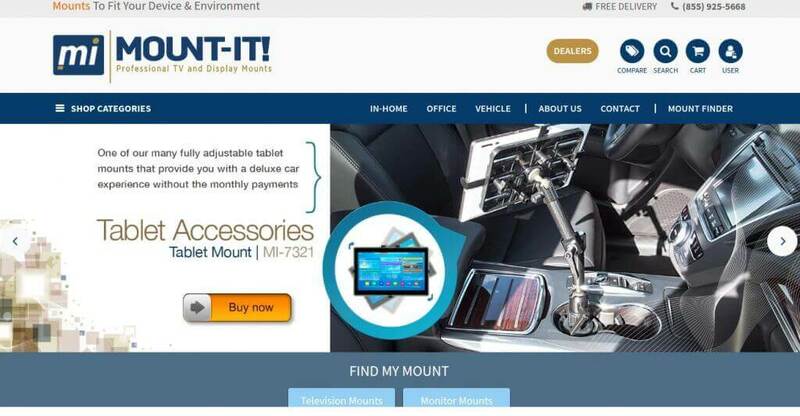 Professional TV and Display mounts retailer. Inc 5000 company in USA. 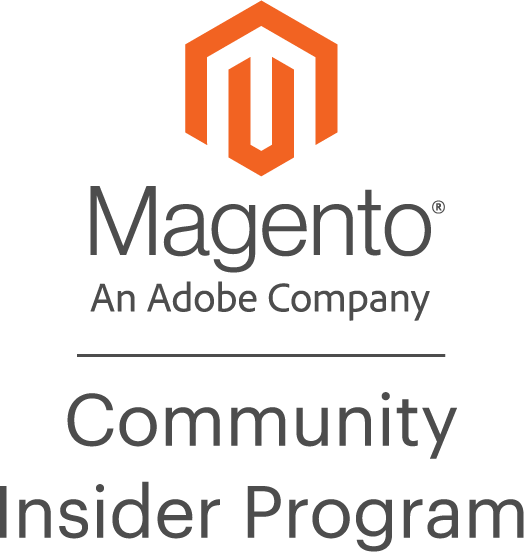 Mount-it needed to migrate from Magento 1 to Magento 2, saving all the data and adding numerous additional features. One of the main goals was to optimize the online shop and increase the sales through site channel. As well as to make the user experience much more comfortable. bestseller module displaying products according to sales statistics (with ability to insert widget and put special products in spite of statistics). One of the things we are really proud of: the website started working as steady as clockwork, selling goods beginning from the 3rd minute after release. Get started right now - we'll make sure to get back to you within one working day!